Since we expect our client to share the details of their lives with us, it is only fair that you know about us. Please click on our names below to see our bios. 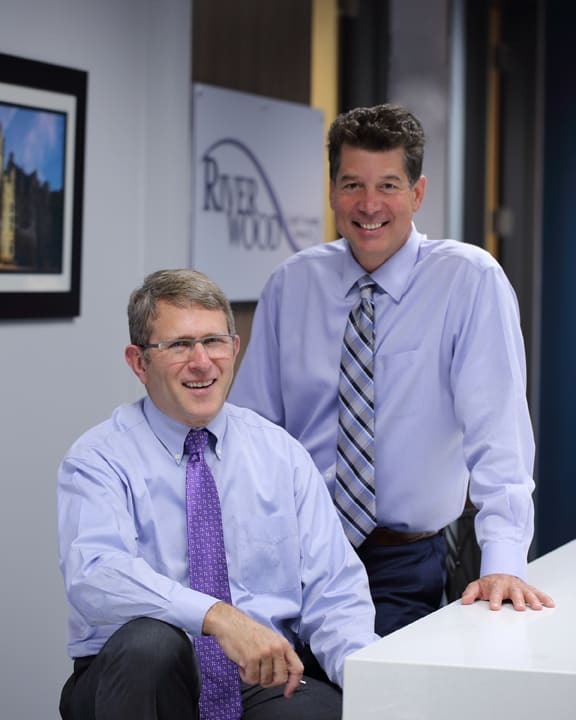 Riverwood Legal & Accounting Services, S.C. Serving Southeastern Wisconsin and Northern Illinois. 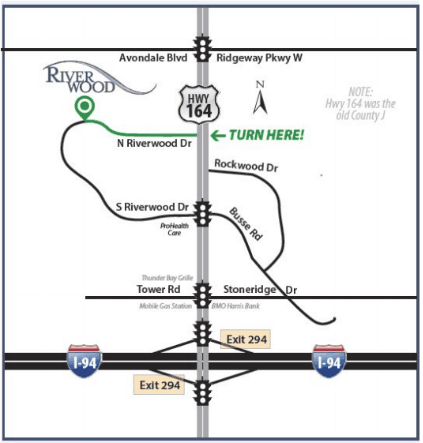 © Copyright - Riverwood Legal & Accounting Services, S.C. - Website by One Click, Inc.